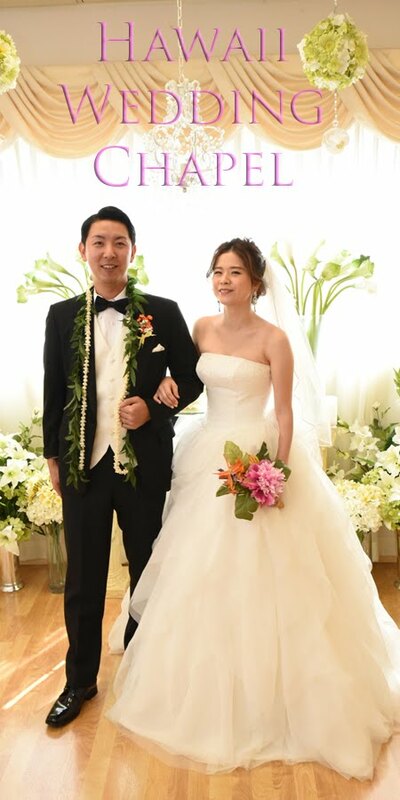 Usually the Bride gets most of the attention. 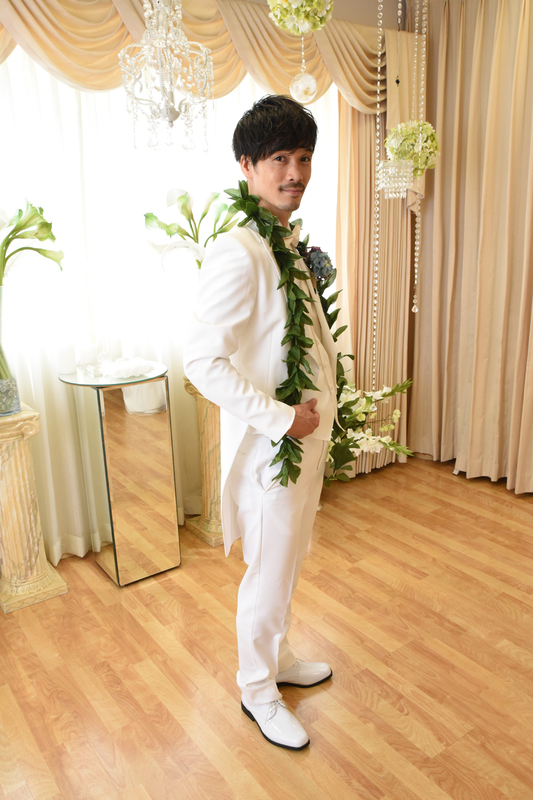 But this Groom is a good-looking guy! 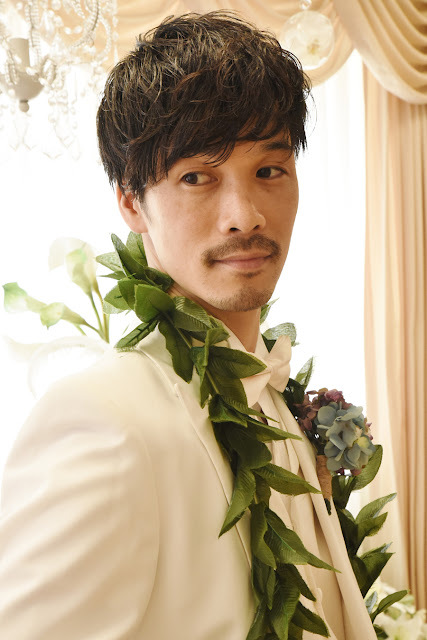 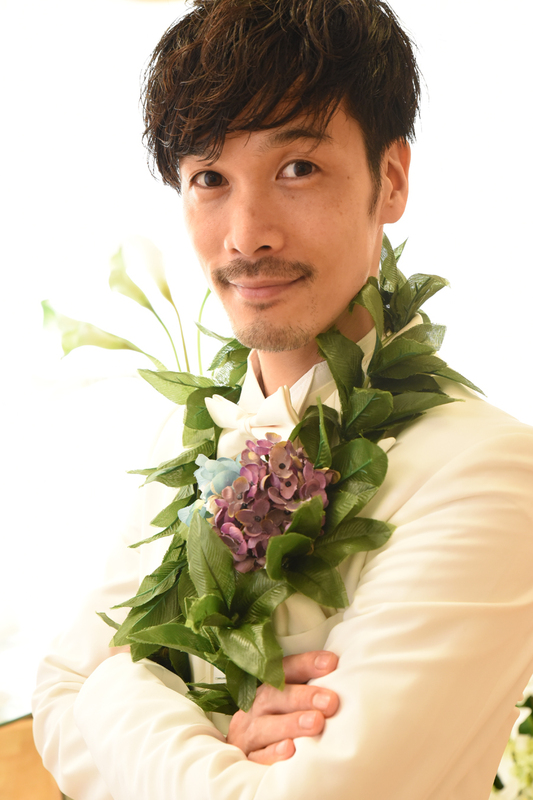 He deserves his own feature photos at Hawaii Wedding Chapel too.